Organized by the Greater Flint Arts Council Public Relations Committee, this program is a collaboration between a dozen businesses and cultural organizations in downtown Flint. We coordinate open house receptions, free to the public to promote the diversity of gallery offerings in our downtown. GFAC is in a unique position to bring groups together, pooling resources to coordinate events and programs which individuals could not otherwise achieve on their own. Some of our most memorable collaborations include the Genesee County Community Cultural Plan, The Parade of Festivals and the Out N About Flint Arts Collaborative. 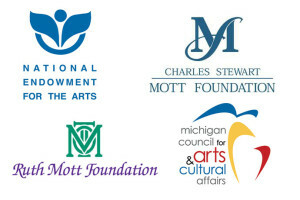 Major support for Greater Flint Arts Council programs and services comes from these generous institutions as well as patrons like you. Donate today! 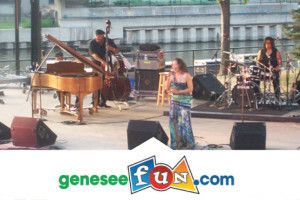 For information about arts and cultural events and sports events in Genesee County go to geneseefun.com! Please tell your friends. Word of mouth is still at the top of advertising statistics. The Council’s Regional Regranting Program utilizes a network of nonprofit organizations to distribute small arts and cultural project grants called Minigrants. Each Regional Regranting agency operates within its own identified service area composed of one or more counties. 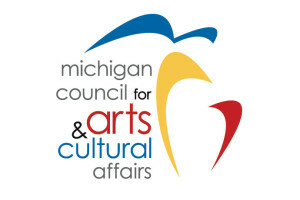 Greater Flint Arts Council represents Genesee and Lapeer and Shiawassee Counties.